A Different Kind of Love brings back the couple you fell in love with in The Forgotten Child. Now, years later, Brad and Emily are faced an entirely new set of challenges with their preteen autistic boy when his mother, Crystal, returns. She wants a relationship with the boy she abandoned—something Brad and Emily never expected. 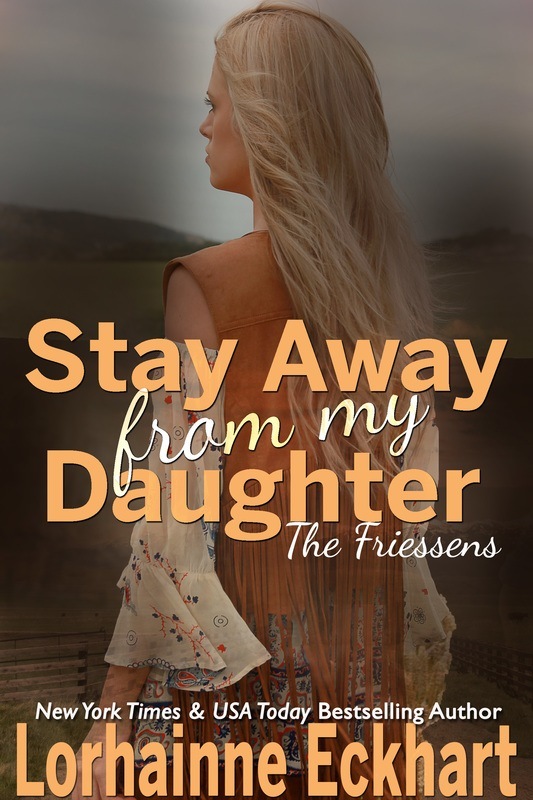 She says she’s changed, but can the Friessens believe her? 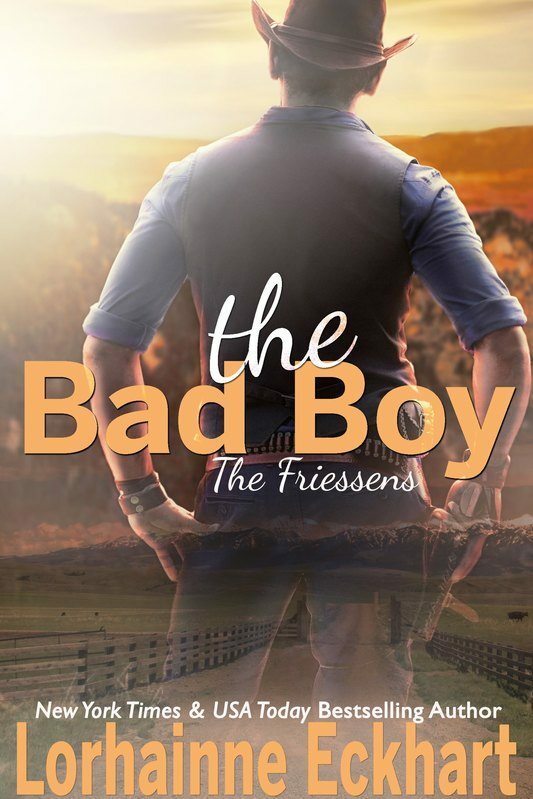 Want to read the entire Friessen Family series? Begin with the worldwide bestseller The Forgotten Child, which is now translated into German & French.